The Cincinnati Modern Quilt Guild has announced the location and time for my Improv Piecing Workshop this Saturday, July 14th. You do not need to be a member of the CMQG to attend, just head over to their blog for details. There is a limit of 30 people, so be sure to sign up if you want to attend. 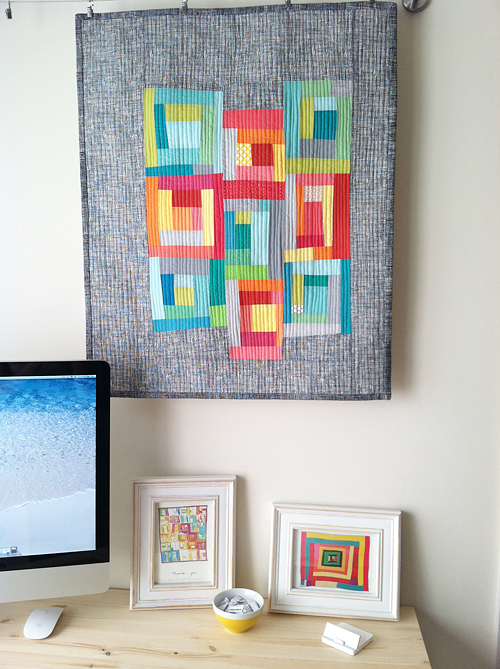 For more details on our project, check out my post on the Off Centered Improv Quilt. It's going to be a lot of fun, I hope to see you there!